We are family owned establishment, located at this address for over 10 years. Our Focus is being your need for all auto collision replacement parts. We offer same day delivery service to our customers throughout the Portland metropolitan, from our location in Southeast Portland. 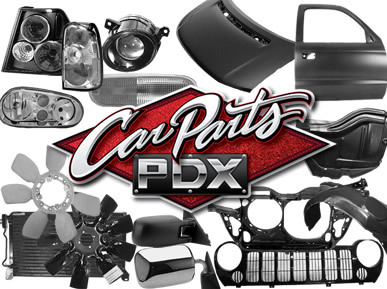 In addition, CAR PARTS PDX, Inc. is a proud and supporting member of many distinguished industry associations including the Auto Body Parts Association (ABPA), NSF Public Healthy & Safety Organization, and Certified Automotive Parts Association (CAPA). For any questions call us at (503) 445-6333, or e-mail us at customerservice@carpartspdx.com with any feedback, thoughts or if you would like to leave a testimonial!